Dress provided by Studio Wardrobe that is available to all clients to borrow from. 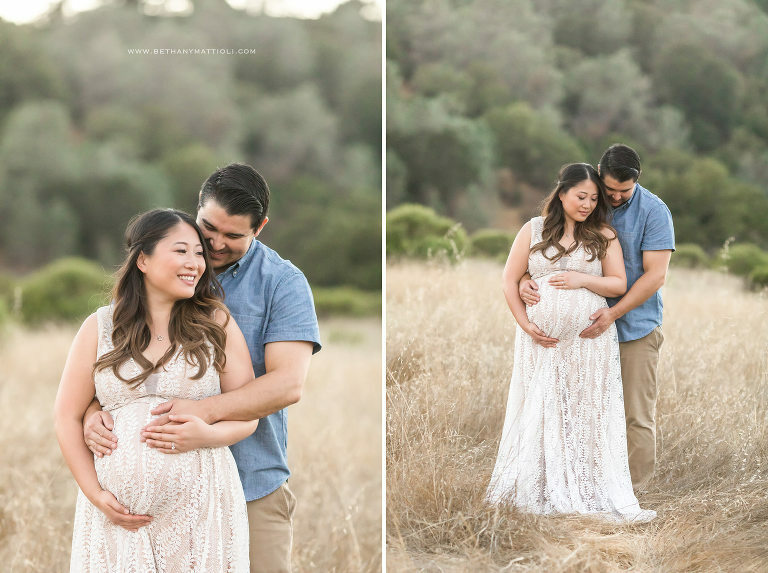 If you are expecting and interested in reserving an outdoor maternity photo session in the Bay Area, please contact me so we can start planning our session together. 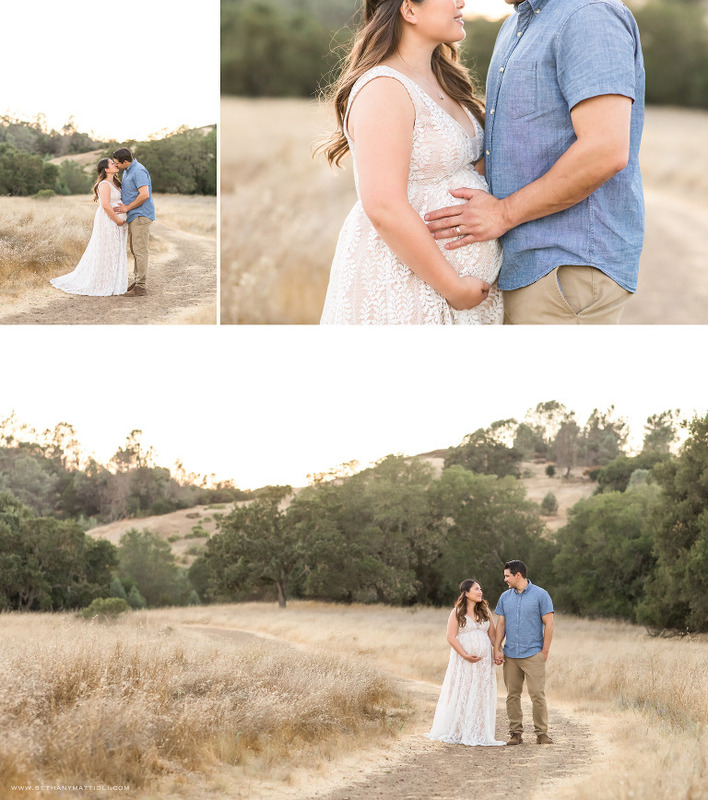 Bethany Mattioli specializes in natural, beautiful and timeless Bay Area pregnancy photography. Serving Morgan Hill, Gilroy, Santa Clara, Sunnyvale, Mountain View, Cupertino, Saratoga, Los Gatos, Willow Glen and the greater San Francisco Bay Area. If you would like more information about reserving a maternity session, please contact me so I can answer any questions you might have and start planning our portrait session together. View more recent maternity sessions here. View pricing and session details here.